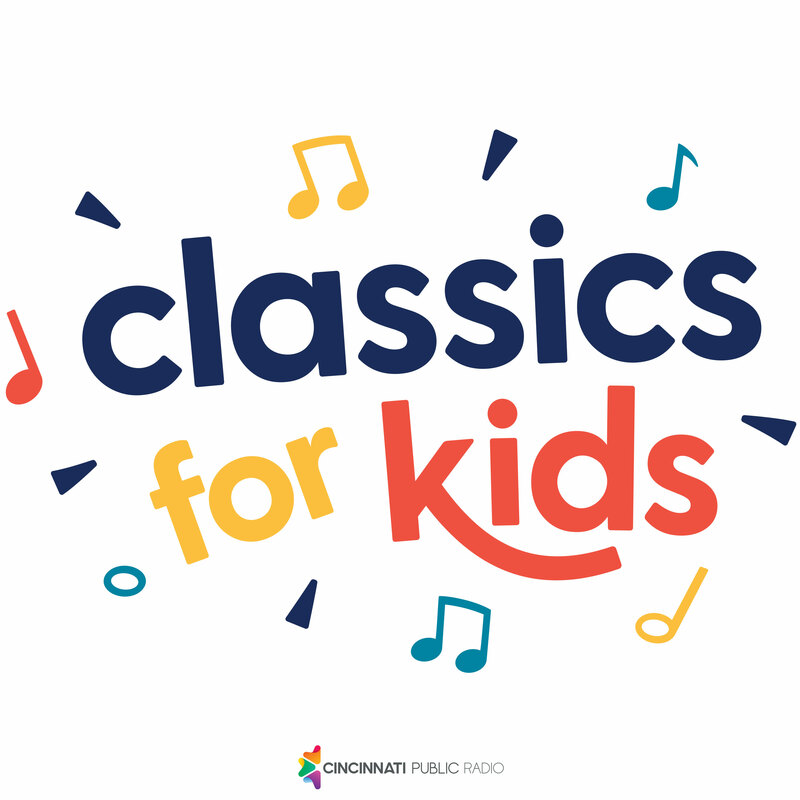 By the time he was a teenager, Felix Mendelssohn was already an excellent pianist and composer. And Mendelssohn was very talented in other areas. 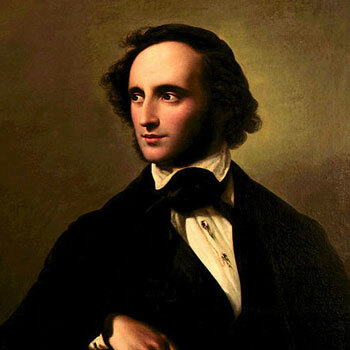 In addition to German (his native language), Mendelssohn spoke French, English, and Italian. He was also a very good painter. And he became quite famous as a conductor.